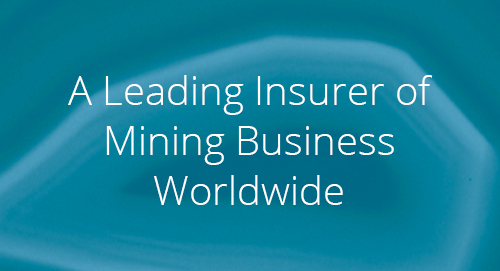 IMIU specialises in providing insurance for property, business interruption and construction risks to mining companies worldwide. IMIU was established in 1995 and has developed an extensive portfolio of business, which includes some of the world’s largest mining conglomerates and also some of the mining industry minnows. 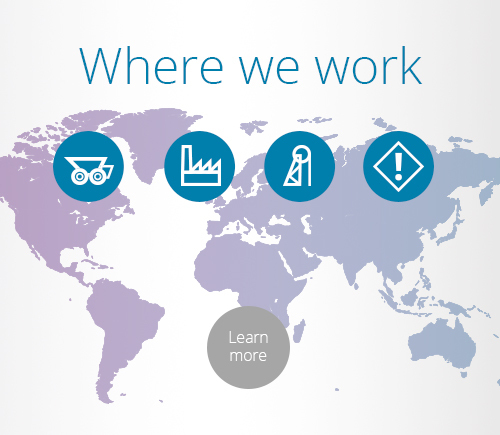 We offer a broad range of coverage for all aspects of the mining industry’s activities, including associated downstream processing. Our company has become one of the leading global insurers/reinsurers for this class of business and underwrites businesses located throughout the world. ©Copyright 2019 IMIU International Mining Industry Underwriters | All rights reserved.